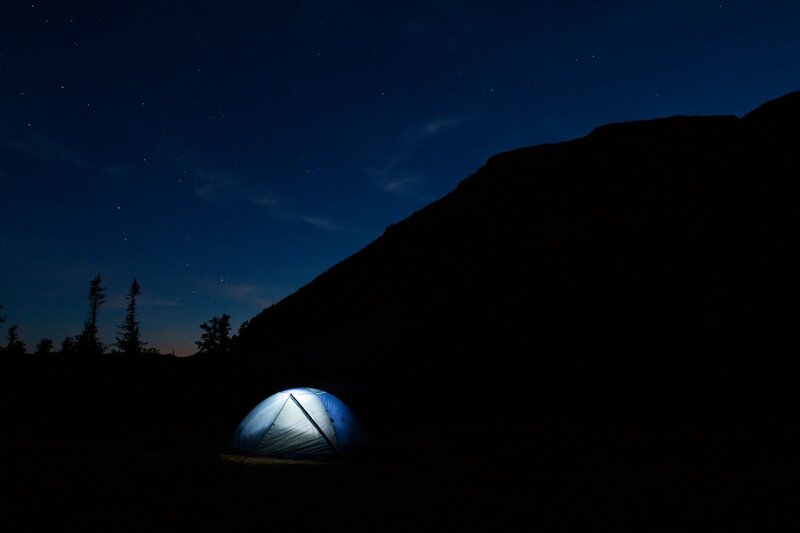 Camping in Naturalist Basin. Photo by John Badila. Naturalist Basin Hike: Quick access into a remarkable basin with backcountry camping options and higher alpine hikes. New Haven Ledges: Short and sweet Class V water in Vermont. Great photos in this fast-paced adventure. Indian Creek Corridor: Jesse's profile includes hiking, camping, biking, history...you really should look at this write-up if you are heading to Canyonlands National Park. 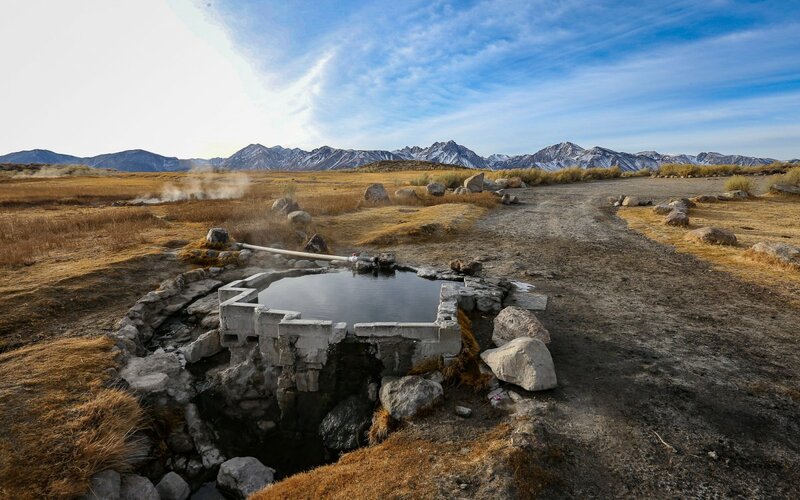 Crab Cooker Hot Springs: If you can work out the navigation on the rough roads, Crab Pot near Mammoth looks like a stunning spot to soak your bones. Tumalo Mountain Backcountry Skiing + Snowboarding: We're excited to have the first of what we hope will be many adventures from the good folks at Rare Earth Adventures. If you're in Central Oregon looking for snow (a perfectly appropriate pursuit at the moment), this easily accessible slope is a staple. Shepherd Hot Springs. Photo by Shaun Hunter. Enjoy your weekend, and check back next week for more great adventures.